Educational Technology will be getting a couple of new toys for faculty and students to explore. 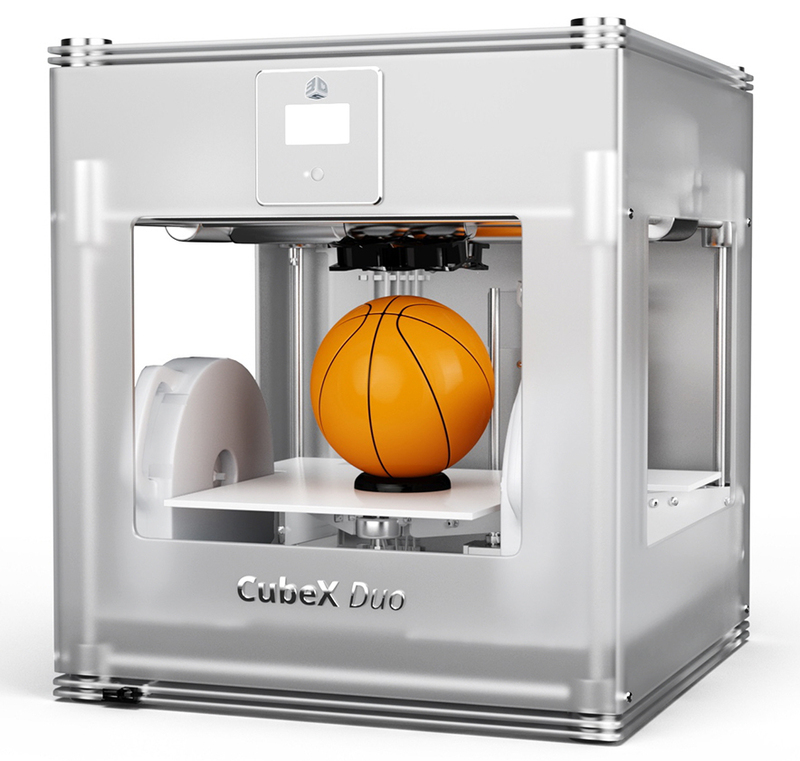 The first is a CubeX Duo 3D printer. This 3D printer will allow faculty and students to print items up to 10″ x 10″ x 9″ in two colors using ABS and PLA plastics. We hope to have the printer on campus by fall break so that our STAs can become familiar with the software and the device. As 3D printing becomes more affordable we thought it was important to provide a way for faculty and students to learn about 3D printers and the software used to create 3D objects. We also want to provide a more convenient way for Physics and Studio Art to obtain 3D models. The current practice is to send the files to an external site for printing which introduces a two week delay into the research students are doing. 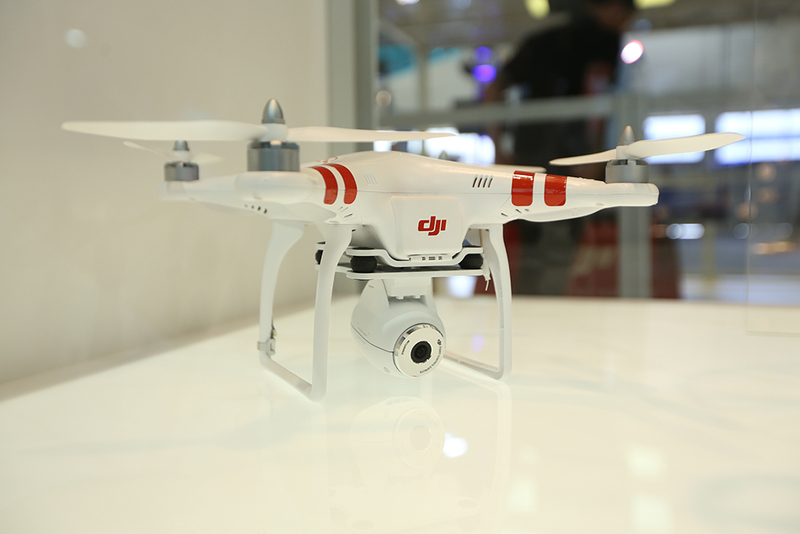 The second item we will be purchasing is a DJI Phantom Vision quadcopter. With the donation of Fern Valley to the College and its use in our field laboratory classes in Geology, Biology and Environmental Studies, we thought providing those classes with a way to film, map, and document the Valley could prove interesting. The copter may also be useful for the woosterhistory.org project as it would allow the project to capture arial imagery for inclusion in the project. The campus videographer is also extremely excited at the prospect of shooting arial footage of our beautiful campus.